Traditionally, new technology features first appear among luxury brands. But today you can buy a more affordable car and still get great tech features. A recent survey by J.D. Power shows that owners of mainstream brands have the same satisfaction as luxury owners with the technology in their cars. The survey reflected the experience of 14,900 owners or lessees of new 2017 models who had been driving their cars for 90 days. Questions covered entertainment features, GPS systems, collision avoidance and smart phone connectivity. The satisfaction scores were the same for luxury and mainstream brands: 750 out a possible 1,000. The highest ratings were for collision-avoidance and safety technology such as blind-spot warning systems and backup cameras. Owners were least satisfied with their direction-finding GPS systems. 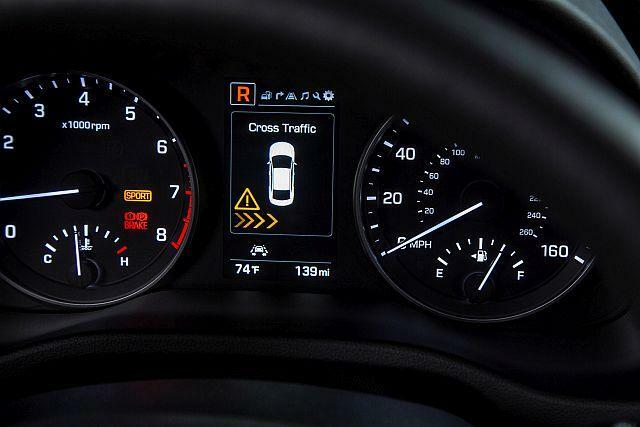 Learn as much as you can at the dealership about your new car's tech features. This leads to higher overall satisfaction. Try to curb your impatience and your desire to get on the road with your new car. The more tech features you can cover with a dealer representative, the likelier you are to be satisfied with these systems. As you drive the car, don't give up on a specific feature just because it's difficult to use. Reach out to the dealership again for help. Most dealers now have designated tech advisers. You may be able to fix tech issues that annoy you. For instance, you often can customize settings on the GPS system so that it first shows your home or office address rather than the last address you entered.